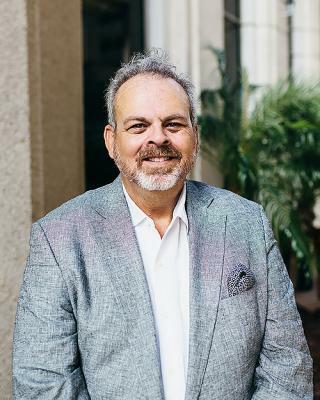 PHOENIX—Artistry Hotels Partners, LLC, has launched Artistry Hotels, a new, full-service, independent boutique hotel brand in the “new luxury” segment that will deliver distinctively artful and imaginative experiences reflective of each property’s location, according to the company. 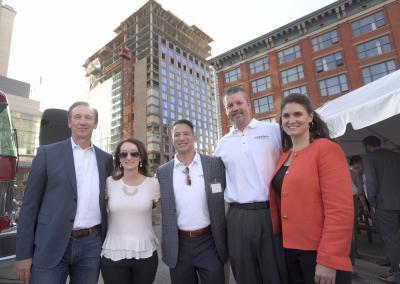 DENVER—The first dual-branded hotel featuring AC Hotels and Le Méridien Hotels & Resorts has topped off downtown here. 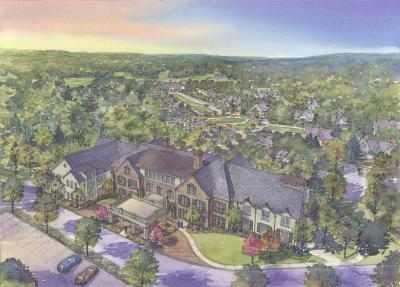 ADAIRSVILLE, GA—Barnsley Resort has set plans in motion for a new 54-room inn and conference center with more than 19,000 sq. ft. of additional indoor and outdoor meeting and event space. 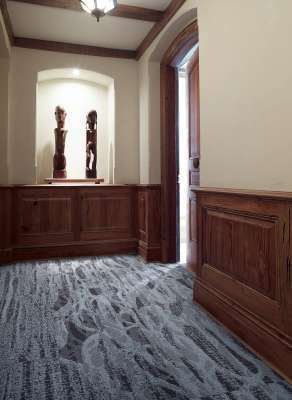 NORTH PALM BEACH, FL—Driftwood Hospitality Management has unveiled the completion of several recent renovation projects. 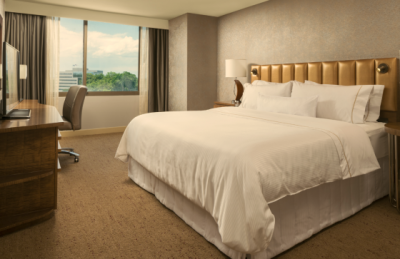 DENVER, CO—Recently merged, Destination Hotels and Commune Hotels & Resorts unveiled their new overarching company: Two Roads Hospitality. Comprised of Joie de Vivre Hotels, Thompson Hotels, Destination Hotels, tommie and Alila Hotels & Resorts, Two Roads Hospitality has more than 95 properties in eight countries, and approximately $2 billion in total property revenues under management. 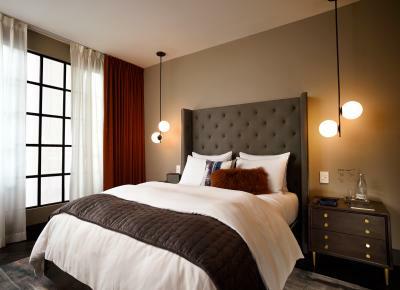 BROOKLYN, NY—West Elm is launching West Elm Hotels, a partnership with hospitality management and development company DDK. 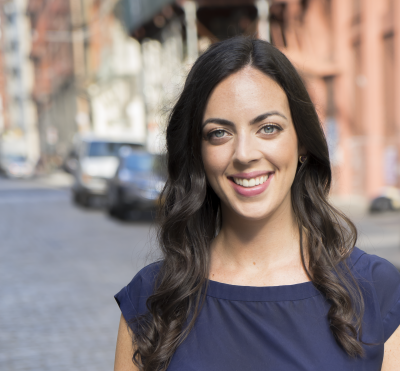 LONDON—Generator has appointed Michelle Flagg as VP of development for North America as the group looks to build on its first U.S. opening in Miami, scheduled for 2017. PARIS—AccorHotels has unveiled its newest brand, Jo&Joe, an economy offering that will blend private rental, hostel and hotel formats. 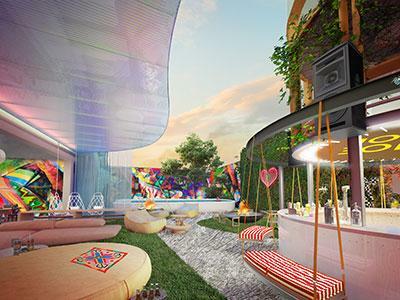 Its 50 venues, set to open by 2020, aim to disrupt traditional codes and meet the expectations of Millennials and all those who value sharing, spontaneity and experience, according to the company.